Rollei, a well-known German manufacturer of cameras and optical equipment, began operations in Singapore in 1971. Production plants were located in Alexandra Road, Chai Chee, Jurong, St Michael’s Estate, and Indus Road. 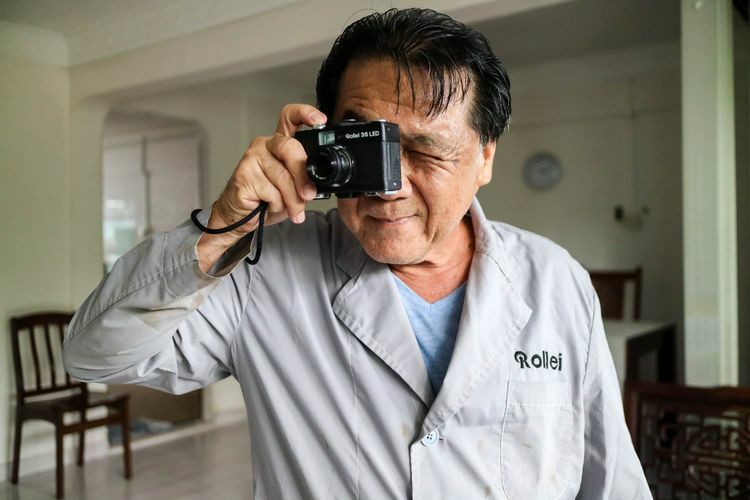 Although Rollei Singapore is long gone, its factories and cameras are still fondly remembered by some. Hear from ex-Rolleians who will share their stories and memories of working and playing together as a community, as well as showcase their personal Rollei equipment that they have kept over the years. Complete this experience with a visit to the Singapore History Gallery to view the actual Rollei camera on display. This special edition of A Lighter Side of History is facilitated by historian Dr Loh Kah Seng, as part of the Singapore Heritage Festival.